← Get Those Run for the Arts Pledges and Lap Counter Needed! 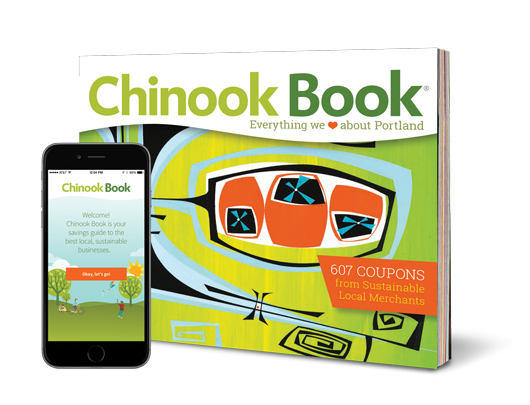 If you missed last week’s Chinook Book deadline, dry your tears! We have a very limited number of apps, books and combos available for all you procrastinators. First come, first serve. Email Elise Christman at elise@christmans.net if you are interested. This entry was posted in Fundraising and tagged chinook books. Bookmark the permalink.